A Message From Mixbook: Fall Sale Up To 60% Savings. via @superstargrace . "Fall is finally here, and Mixbook is changing with the seasons to bring you the ultimate deal on photo books, cards and calendars. 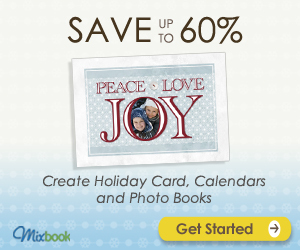 Until September 29th, you can Save up to 60% at Mixbook! 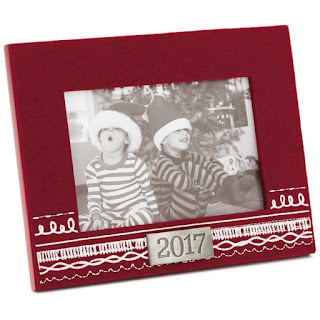 Use this opportunity to get started on your Holiday Cards or create a photo book to capture all those memories from this past summer. 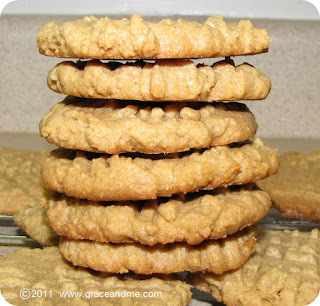 Take advantage of the sale and visit Mixbook.com to Make It Yours™."